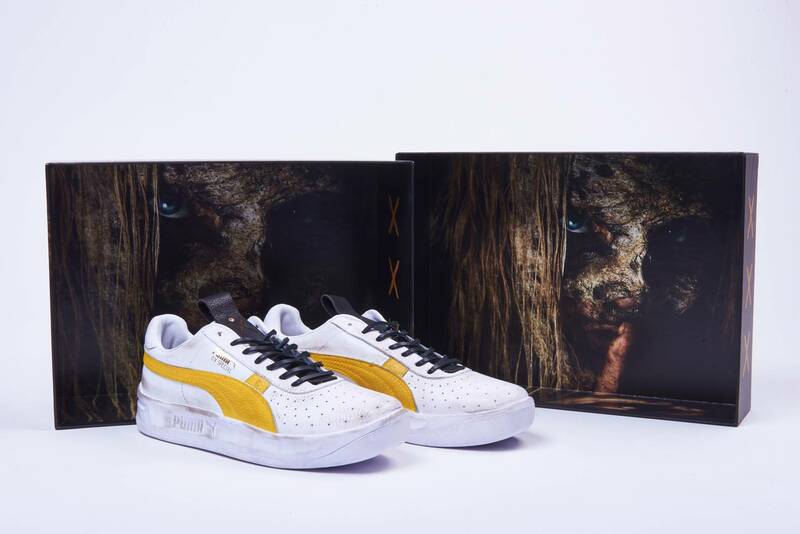 Foot Locker has today introduced the latest installment of its "POP by Foot Locker" collaborations, which comes in the shape of a PUMA GV Special inspired by "The Walking Dead." 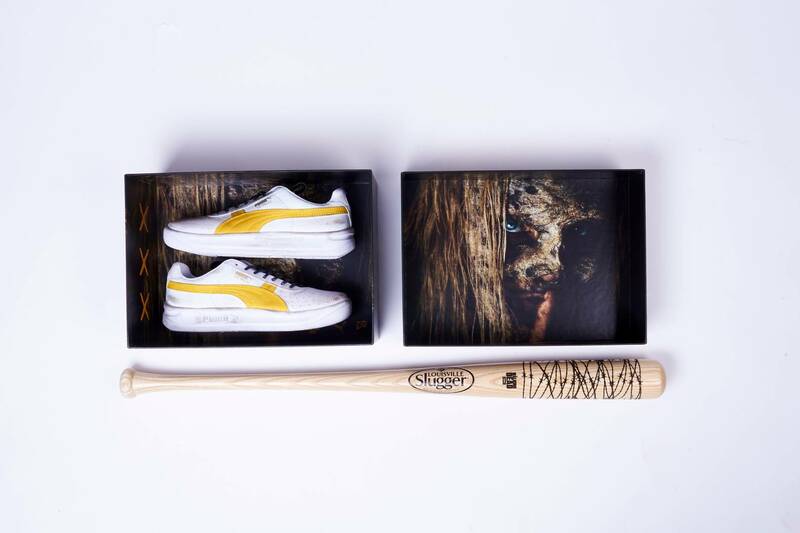 Inspired by the hit AMC show and designed by sneaker customizer Alexander-John, the collaboration specifically serves as a nod to the storyline of the mysterious Whisperers from season nine of "The Walking Dead." 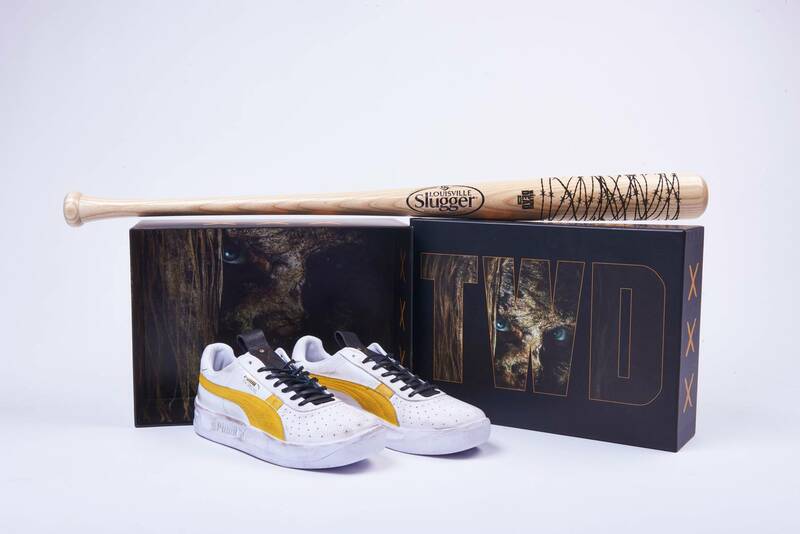 The design elements of the customized PUMA GV Special (priced at $200) serve as a nod to "The Walking Dead" in subtle ways that only true fans can appreciate. 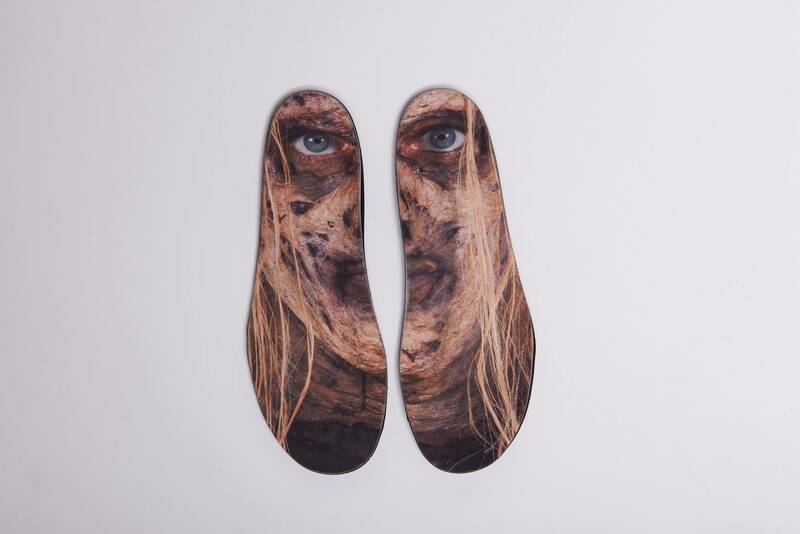 Each pair features hand-painted dirt patterns and custom leather detailing on both the tongue and the heel of the shoe. 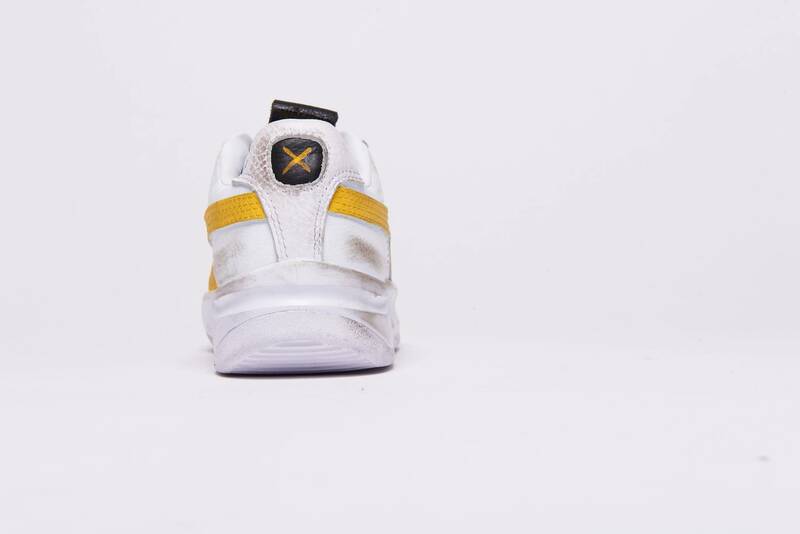 Additionally, The Whisperers' leader, Alpha, is stamped on the insoles of the PUMA GV Special, capping off the collab. 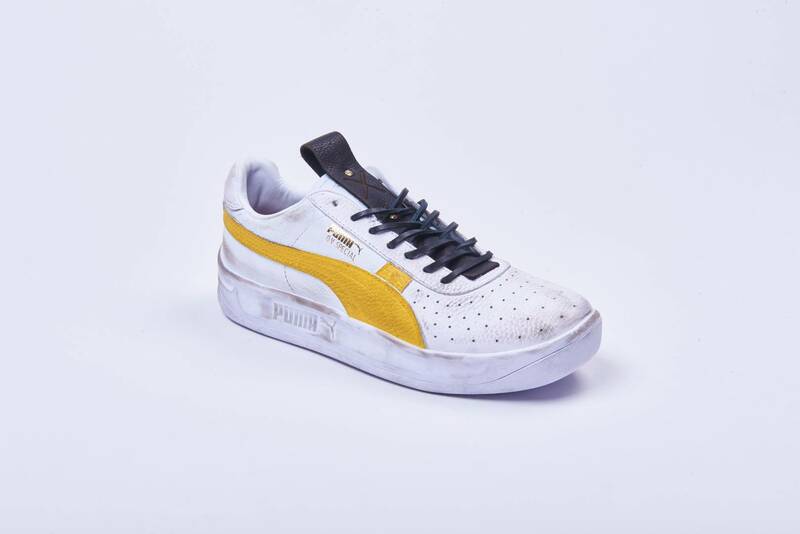 The special-edition collection will be sold exclusively at Foot Locker – online, in Foot Locker’s Times Square POP shop and in select PUMA Labs – beginning on March 25, just a few days before the season finale airs on Sunday, March 31.